The Unheard Future of Living: City as a Platform, Transportation Happiness Metrics, Quilting Moguls, and more! 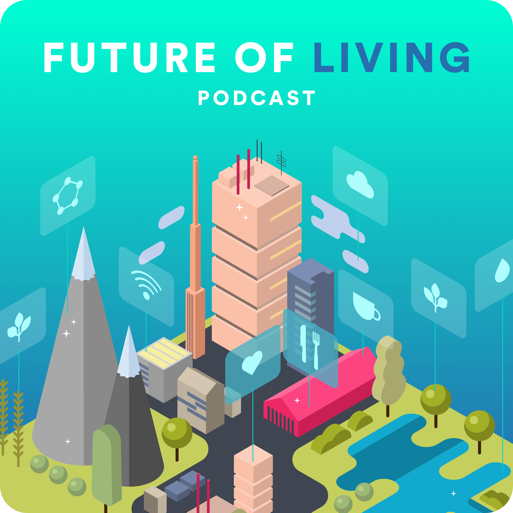 Each episode of The Future of Living features a fascinating conversation with experts in smart living and smart city technology. These conversations generally go much deeper than what makes the final cut. As we round out season 1 and 2018 we wanted to share a few of our favorite segments that were cut for time. This episode features previously unheard conversations with Ashley Hand (@azhandkc, TW), Jason Kander (@jasonkander, TW), Neto Marin (@netomarin, TW), and Daniel Herscovici (@danherscovici, TW). The concept of City as a Platform, and a Transportation Happiness Metric with Ashley. What technology won’t change, but will likely improve with Neto Marin. Advice for entrepreneurs and startups in the Internet of Things space with Daniel Herscovici. And The Quilting Mogul of Missouri with Jason Kander. Find Ashley Hand on Twitter and LinkedIn. Daniel Herscovici can be found on Twitter and LinkedIn. Also on the Edison Partners website. Neto Marin is very active on social media, find him on Twitter, and on Instagram, @netomarinbr, LinkedIn and on his website http://netomarin.io. Lastly, Jason Kander’s website is https://jasonkander.com. Find his book at https://jasonkanderbook.com. He’s on Twitter and Instagram, @jasonkander. Host Blake Miller is a serial entrepreneur with expertise in smart city development, emerging technologies and the Internet of Things. 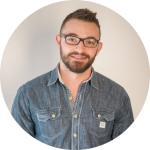 Blake was the lead architect behind the Kansas City Smart Initiative, which won a 2017 Edison Innovation Award and he currently serves as the CEO of Connected Building Solution Homebase. © 2019 The Future of Living Podcast.